Tomorrow is International Gin and Tonic Day and we here at Momtrends want to ensure that you are ready to celebrate! One of my favorite things about a classic gin+tonic is that it doesn&apos;t take a lot of thought, ingredients or time to make. It&apos;s simple, classic and deliciously refreshing. 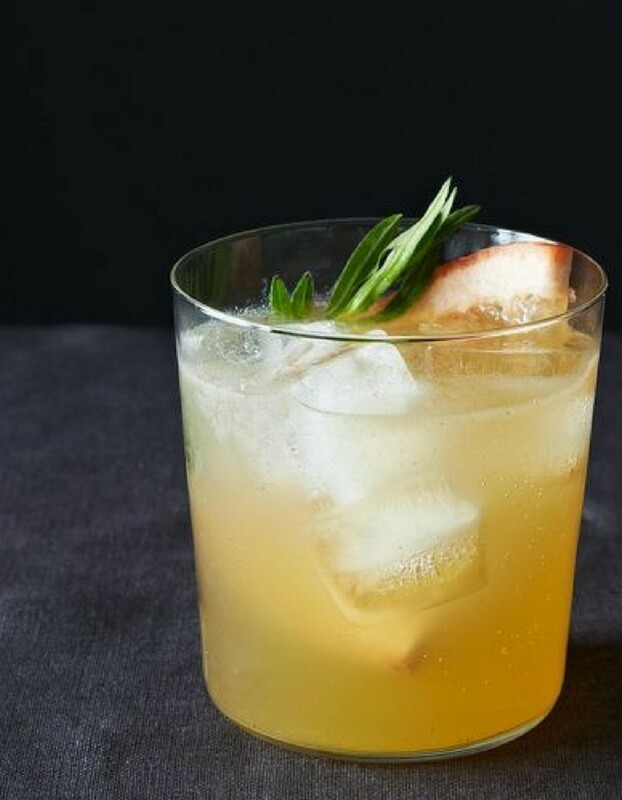 While I still love the basic gin and tonic recipe I shared a while back on Saturday Sips, sometimes it can be fun to play around with easy ways to spiff up a classic cocktail. 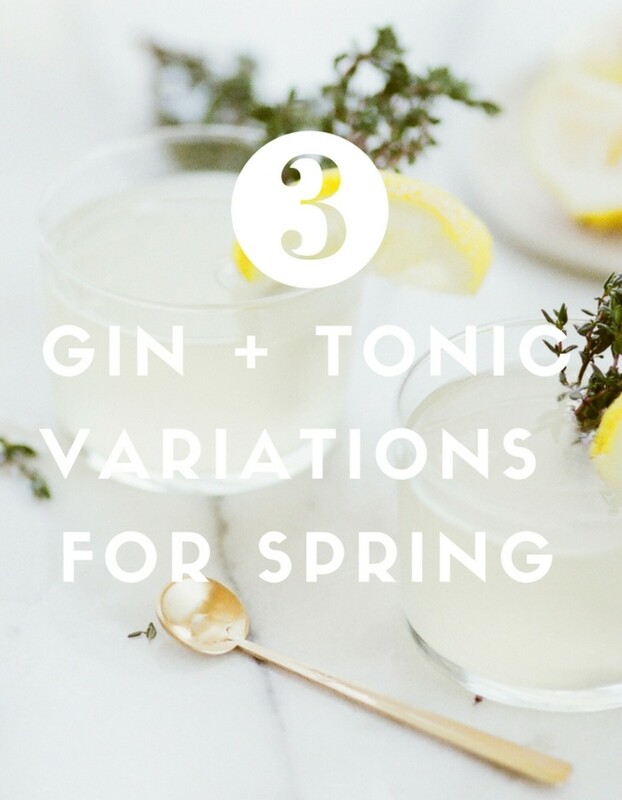 Today, we&apos;re sharing three easy gin and tonic variations that are perfect for ringing in spring. Traditionally, a gin and tonic has just three ingredients - gin and tonic and a squeeze of lime or lemon. Remember that which gin you use can have a BIG impact on the end result of your G&T. Not sure which one you&apos;ll like? 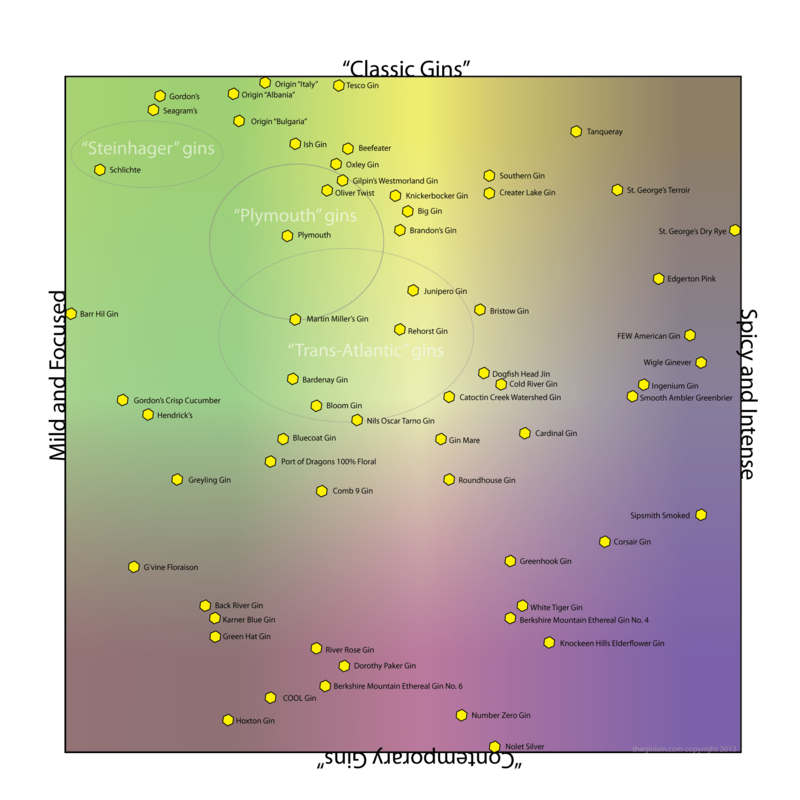 Check out this flavor chart or this Eater article that describes flavors of some of the most popular gins. Ready to mix up something beyond the basic? Here are three variations for spring I&apos;ll be adding to my repertoire. 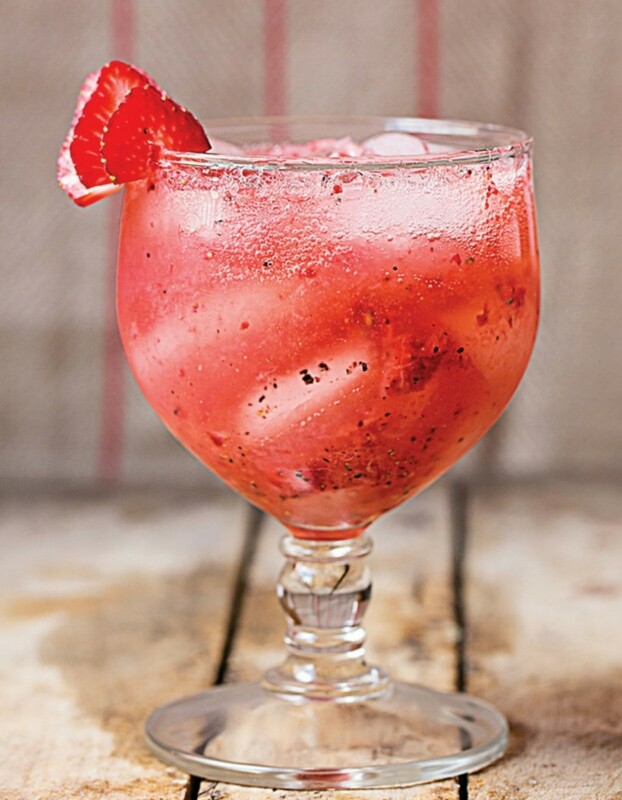 What screams warm weather more than muddled strawberries? If you&apos;re able to find some at the market that are red, sweet, and juicy, you won&apos;t regret mixing them up into this gin and tonic that combines the sweetness of the berries with the bite of fresh peppercorns. Directions: Muddle 2 strawberries and ⅛ tsp. freshly ground black pepper in a shaker; pour into an ice-filled goblet. Stir in 1½ oz. navy-strength gin. Top with 4 oz. tonic; garnish with a strawberry. The floral aromas of this elderberry liquor pair perfectly for a springtime gin and tonic featured on The Sweetest Occasion. 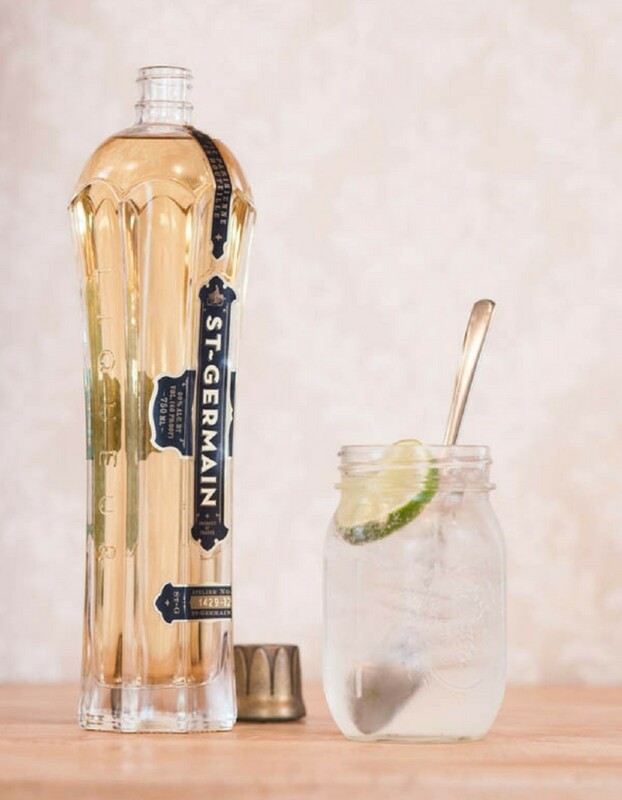 Plus, if you&apos;ve ever purchased a bottle of St. Germain like I have, you may find that you have that bottle fooooooorever. I&apos;ll happily introduce this G&T as one way to widdle down that bottle. Directions: Fill glass with ice. Add in gin and St Germain. Squeeze a wedge of lime into the glass and top with tonic water. Stir. I love the idea of switching up the citrus in your G&T. This version with grapefruit and tarragon combines two great flavors of spring - bright acidity citrus with grassy herbs. Directions: In a cocktail shaker, muddle the tarragon and the sugar. Add a handful of ice cubes, the grapefruit juice and the gin. Shake it up. Fill a tall glass halfway with ice cubes. Add a sprig of tarragon, and sliver of grapefruit. Pour contents of shaker into glass. Top off with tonic water.